Being one of the busiest cities of India, Mumbai attracts a lot of people every day, with almost a million visitors flocking to the city on a daily basis. The airport is filled with tourists who visit this city for work or pleasure purposes. 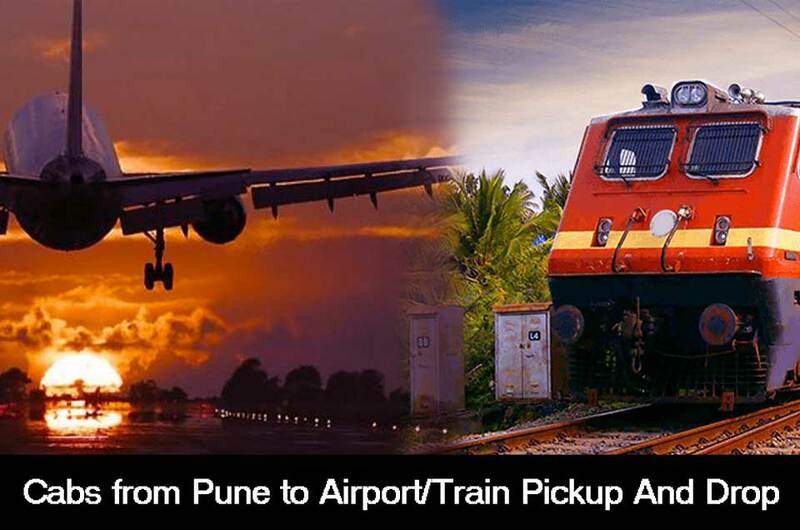 If you travel by air often, you must have come across situations where you walk out of the airport, have to do the tedious job of waiting for a local vehicle to drive you. Worried about the hassle of finding a cab or an auto outside the airport after long hours of travel? 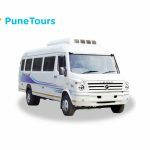 Well, you need not to stress over this anymore, as Pune Tours has already taken care of that. We understand how important punctuality is when you’re traveling, and ensure that you will never miss a flight because of us. 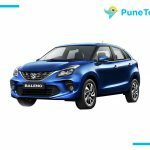 We specialize in airport pickup services and airport drop services for people who need transportation to and from Mumbai and provide you with excellent services at reasonable prices. 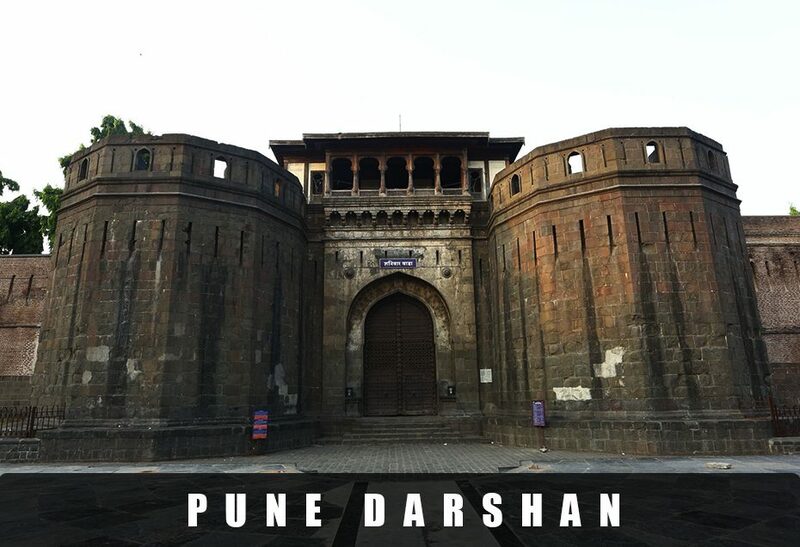 Pune Tours has been at the forefront of providing the most reliable airport pickup and drop services from Mumbai. If you book an airport Pickup and drop service with PuneTours, we make sure that you reach the airport well ahead of time, so you can be at ease when you get there. We focus on providing our customers with affordable travel rates and high-end customer service. Unlike other airport drops off car rental companies, we pride ourselves on keeping a well-maintained fleet of vehicles. All our vehicles are air-conditioned and dispatched by our support team for your comfort and convenience. 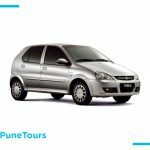 At Pune Tours, our cars are available 24 hours a day, seven days a week. 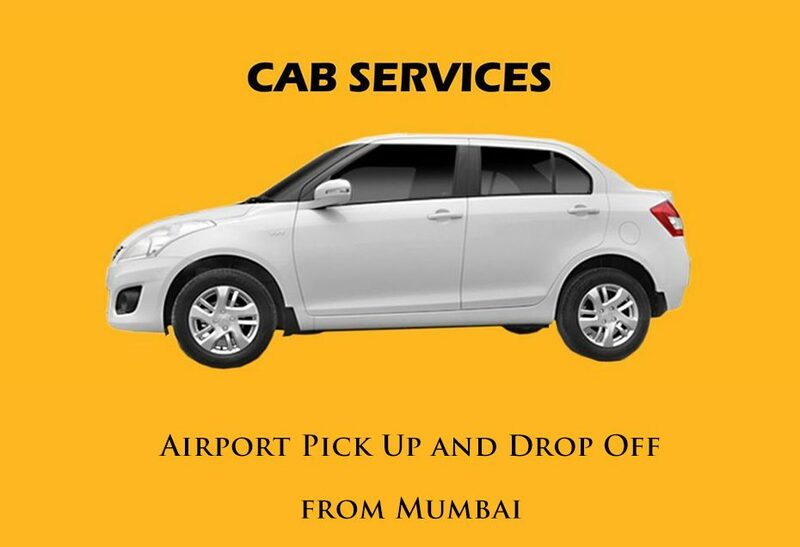 Since most of our clients are from the corporate world we are aware that picking them up from the airport can help them refresh and recharge, ready to work once they arrive in Mumbai. 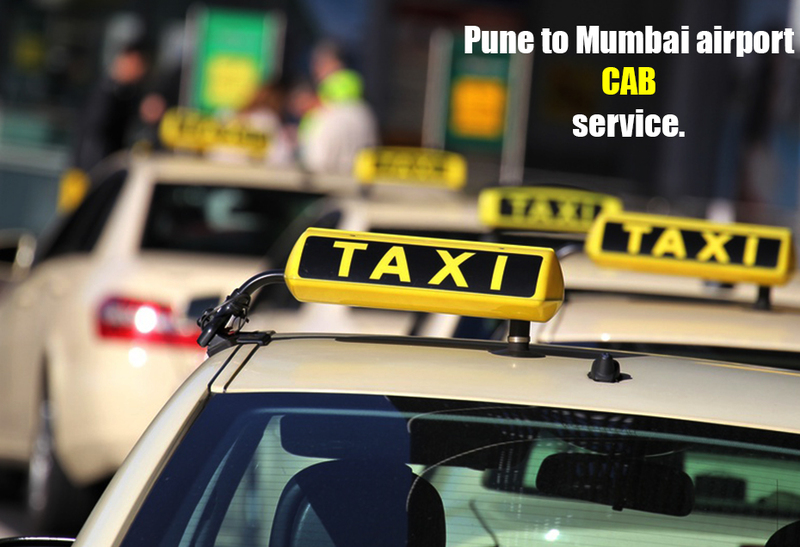 If desired, our cab drivers also meet the passenger at the terminal and hold a placard so he or she knows which vehicle to board. Due to our airport pick-up and drop-off service being reliable, you can avail our services at all times of the day and we assure that you won’t be left in the lurch, whether you have booked a cab at 3 AM in the morning or 11:30 PM at night. Once we give you a confirmation, you can be assured that we’ll be there on time.